Please join us this Friday, April 20 at 7:30 p.m. for our next Academy class. 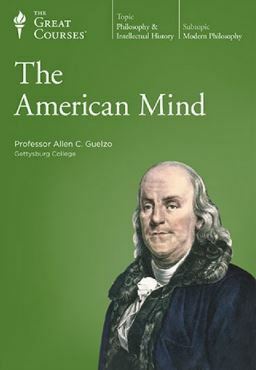 We will continue with our lecture/discussion series based upon Allen Guelzo's Teaching Company Course, The American Mind. Our topic this week is "The Decade of the Disenchanted."